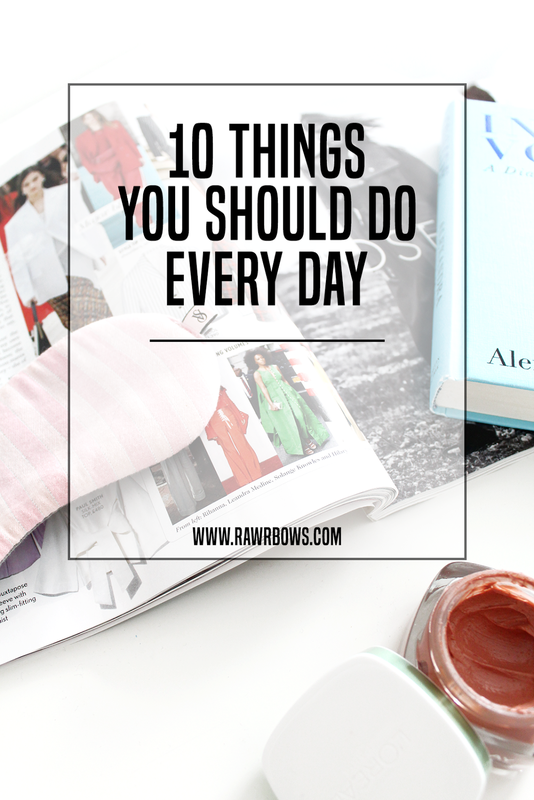 10 THINGS YOU SHOULD DO EVERY DAY | RAWR BOWS. Nowadays, it seems like you haven't made it in life unless you're crazy successful and have a life that's Instagram worthy 24/7. Or at least seemingly Instagram worthy on Instagram. In all this hunger for success and with so many goals to achieve, it's easy to forget to just live. Taking the time to enjoy your life, even if it's just the little details like that perfectly ripe mango or a beautifully orange and pink sunrise, is not only important for your sanity but funnily enough important to ensure you success. It's only been recently that I've realised I was focusing too much on my work and on what I had to get done and that was consuming all my time. I'm not encouraging you to procrastinate but instead to take small breaths and savour the adventure that life is. 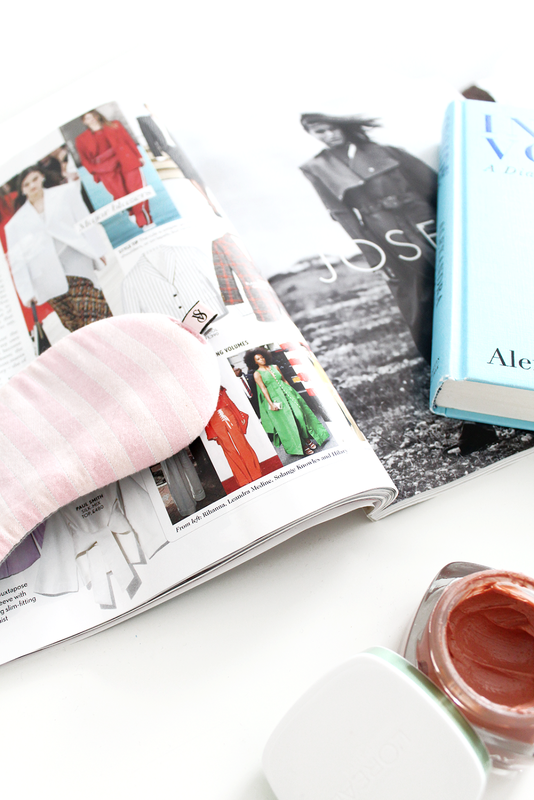 So here are ten things I like to do to make sure I don't forget to live.